If the Active Lane Keeping Assist does not intervene as expected above 65 miles per hour, there would be an increased risk of a crash. Mercedes-Benz USA, LLC. 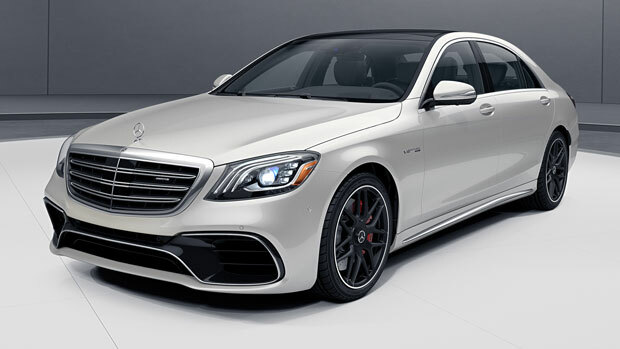 (MBUSA) is recalling certain 2018 Mercedes Benz S63 AMG 4MATIC and S65 AMG vehicles. The software calibration for the Active Lane Keeping Assist may be incorrect, and as a result, the system may not intervene in the event of an unintended lane departure while traveling faster than 65 miles an hour. MBUSA will notify owners, and dealers will update the multipurpose camera software, free of charge. The recall is expected to begin October 5, 2018. Owners may contact MBUSA customer service at 1-800-367-6372. MBUSA's number for this recall is 2018090008.